Over the years, our company has a cemented its position in New Zealand(New Zealand) and is determined to become a trusted provider in other markets as well. We have hired dedicated professionals for checking the quality of the products against various parameters. 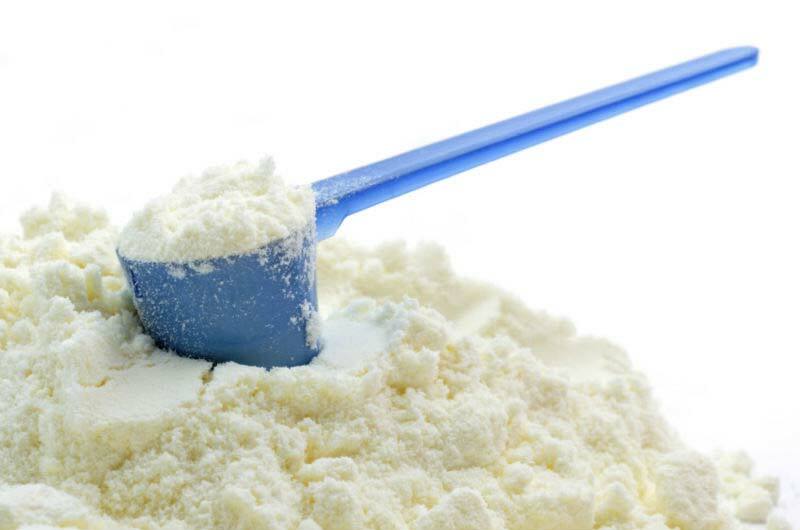 Details : Whole Milk Powder 26% Fat is typically used for its functional and nutritional properties in food and beverage formulations. It is used in further manufacture and can be used as a replacement for liquid whole milk. It is used as an ingredient in bakery products, dry blends and snack foods. Suggested uses include: Nutritional beverages, Ice Creams, Confectionery, Yoghurts, Reconstitution of milk, Canning operations.